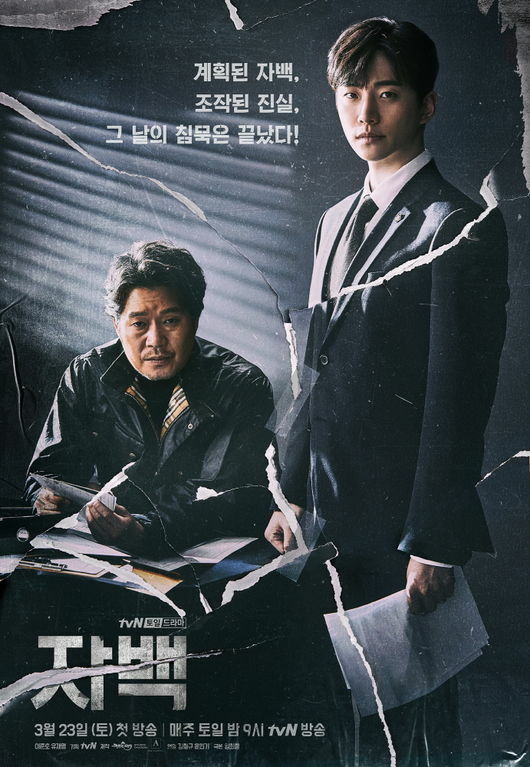 "Confession" takes over the tvN Sat. & Sun. 21:00 time slot previously occupied by "Romance is a Bonus Book." 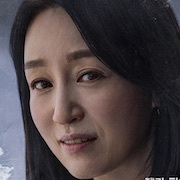 Character posters for tvN drama series "Confession." Hotelier Apr 17 2019 6:31 am This is much better than I though. The plot is deeper from what it seems at the beginning. I really like the chemistry between lawyer Choi and detective Ki. As for Madame Jin, kudos for her acting. Very recommended. Santha Apr 17 2019 2:06 am This drama is really awesome..Recommended.. Confession Mar 28 2019 9:41 am The plot until now seems really well done. I am really intrigued to know what happens next. Hope it gets the recognition it deserves! Looking forward to this drama. 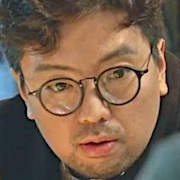 Athena Mar 23 2019 10:15 am I think that Joon-Ho proved himself as an actor in "Just Between Lovers." I am looking forward to watching him in a new role that is completely different from the comedy and romance he has done before. LKB Mar 17 2019 12:56 am Whoa, he is almost unrecognizable in the poster (in a good way)! My first thought was "huh, that looks like the Chief Kim cute nemesis guy" then I realized oh, right, that IS the same guy! 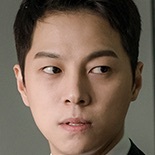 Their eyes are different, but this look has a Jin Goo sort of vibe with a little Park Seo Joon (Secretary Kim edition) thrown in. 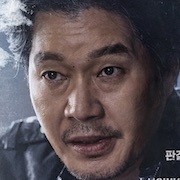 Yoo Jae Myung never disappoints, either-is is such a phenomenal veteran actor and can pull off everything from a homeless man drunk around the clock to a scruffy overly serious surgeon or sharp nasty businessman and then turn around and make your eyes watery playing what I assume is most like him, a sweet tender family man. This will be awesome as long as this writer's script holds together on its own-and tvN is the BEST at finding new talent both in actors and writers, hands down (hence the made in tvN meme)! p.p. 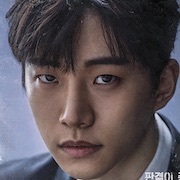 Mar 16 2019 4:31 am Junho looks so serious and manly in this drama. This haircut compliments his face perfecly. He looks so hot. When i see him standing so handsome on the poster and acting so cool in the trailer i think he is going to win yet an other award. Go Junho! ANITA MULLINS BROWN Feb 07 2019 4:14 pm Love crime drama. This is exciting. DW Jan 18 2019 8:57 am Cannot wait for this. 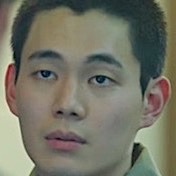 I've been a HUGE fan of Junho since Chief Kim. Anticipating this very much. Confused Meerkat Jan 12 2019 2:15 pm The leading lady is an awesome actress. Solid pairing. Hotelier Jan 12 2019 2:08 am Wow ! Jun ho's new drama :D looking forward to this. Fiona Jan 10 2019 10:06 pm OMG.. I hope the female lead will be a good actress, we don't want anybody pulling this drama back. Ginger Crunch Jan 09 2019 10:21 pm Ohh what a treat! Who is the lucky leading lady? 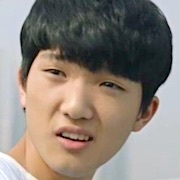 Whoever it is please be good as our Junho has had amazing co leads. 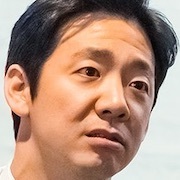 Can’t wait for his film with Jung So Min.